Wealth management begins with a vision. A clear vision allows you to begin the process of setting goals, developing strategies, implementing solutions, monitoring and re-aligning as life happens. It is based on a personal relationship that continues to grow and develop through time. At Amida Wealth Advisors, our client process can be summed up in three words: vision, path and destination. This is how we help you along your journey to ultimate radiance. This is the Amida Way. What are your goals? Your dreams? Not just in terms of finances, but life. 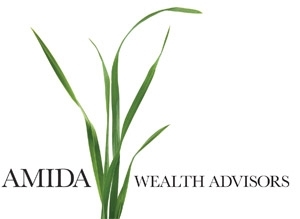 At Amida Wealth Advisors we discuss where you want to go and then help you discover your financial vision for your future. 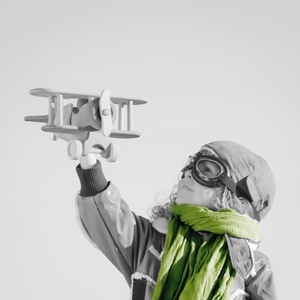 Once you’ve determined your vision, we help you design the path you need to take to accomplish your dreams. We help you lay stepping stones to guide you and keep you on the right track. Life is about change. We will help you address any changes in your vision, and adjust your path accordingly. We will celebrate with you when you reach milestones in your financial journey, and we will be there to help you adjust your stepping stones when necessary.